Let’s start talking numbers. Analysts forecast that the industrial sector will have over fifty billion internet-connected devices by 2020. The United States has already five million open jobs, more than at any point since 2001. Over 500,000 of those jobs are in the IT field, including many in roles that did not exist a decade ago. The demand for technology jobs will only continue to increase, as 1.3 million IT and cybersecurity jobs will have to be filled by 2022. Despite this explosion in demand, the supply of computer science graduates is not keeping up. By 2020, there will be one million more IT jobs than computer science students in that country. Two-thirds of the IT jobs employers are demanding talent for come from non-tech industries, such as healthcare, manufacturing or banking. 71% of manufacturers say IoT (Internet Of Things) will have a significant impact (24%) or some impact (47%) on their business over the next five years, yet 24% have no companywide understanding of IoT. While the majority of manufacturers see the value of IoT, there’s a significant knowledge gap in how to best plan for and capitalize on these technologies. 76% of manufacturers will increase their use of smart devices or embedded intelligence into manufacturing processes in the next two years. 66% will increase their use of non-production IoT applications. Now, baby boomers are retiring at a rate that’s outpacing new talent onboarding, leaving us with a global skills gap challenge. Additionally, the industry is requiring new, enhanced skills and the roles for information technology (IT) and operations technology (OT) professionals is shifting due to the convergence of information. 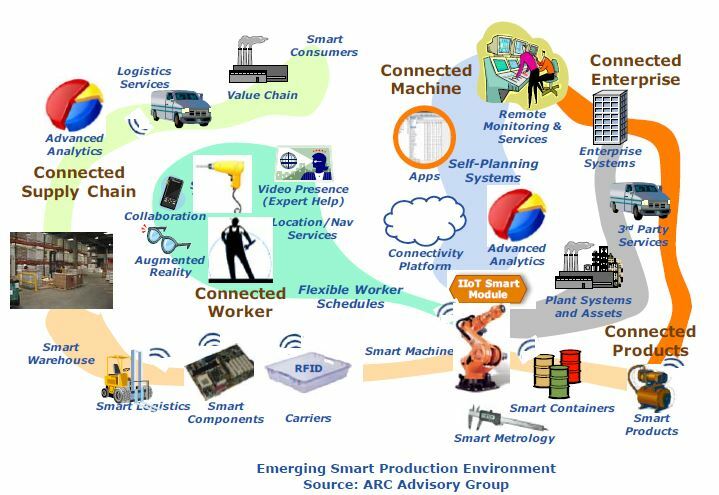 Advisory Group, on behalf of Industrial IP Advantage, wrote an ARCview regarding the need to reskill the industrial workforce in this age of information-enabled operations. According to Paul Brooks, a Business Development Manager at Rockwell Automation , Reskilling will involve: new industrial network design skills, new training approaches, greater collaboration among information technology (IT) and operations technology (OT) personnel. 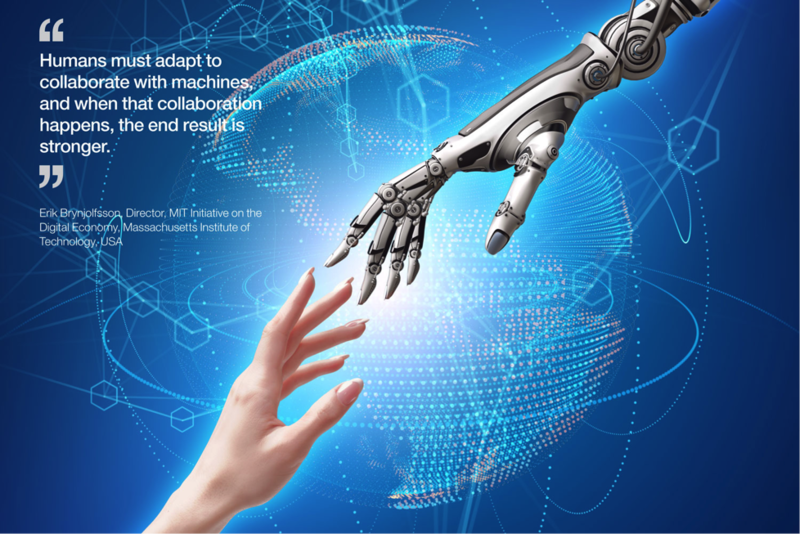 Craig Resnick from automation2.com explains that Manufacturers around the world face a workforce dilemma as older, highly knowledgeable workers retire and younger, less experienced workers take their place. Connected operations and Internet-ready technologies will help manufacturers address these challenges and opportunities through greater in-sights into their operations and by seamlessly connecting people, processes, and machines across the enterprise. This can only happen, however, if their employees are armed with the knowledge and skillsets needed to design industrial networks, as well as deploy, manage and sustain them for the long term. Smart manufacturing with information-enabled operations offers virtually infinite potential to improve business performance. Companies will be able to use data that has long been stranded inside machines and processes to quickly identify production inefficiencies, compare product quality against manufacturing conditions, and pinpoint potential safety, production, or environmental issues. Converged network architectures bring together IT and OT systems that have long remained separate. As a result, IT and OT professionals who previously only oversaw their own individual systems now must also understand the counterpart technologies. IT training has traditionally been virtual and certificate-based, with the goal of enabling IT professionals to demonstrate their knowledge through tests or assessments to help them advance their careers. OT training, on the other hand, has more often been provided through the employer and conducted in the classroom and/or “on the job.” It is not certificate based, and the outcome is to equip workers with the necessary skills for their specific jobs. Today, training programs are being recalibrated to meet the needs of both IT and OT workers as their roles and responsibilities increasingly become blurred. Clearly, the need for industrial network design skills will only grow as manufacturing operations become increasingly connected and as the number of connected devices continues to grow. Industrial organizations must ensure their IT and OT teams are properly equipped to make the migration to a converged network infrastructure smooth and help ensure those teams are getting the most from their smart manufacturing technologies in the long term. 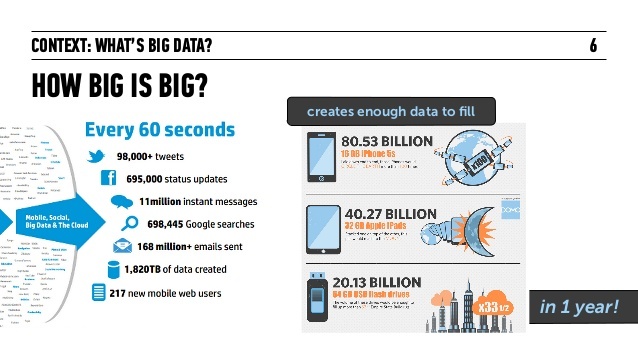 How Big Data can really help? 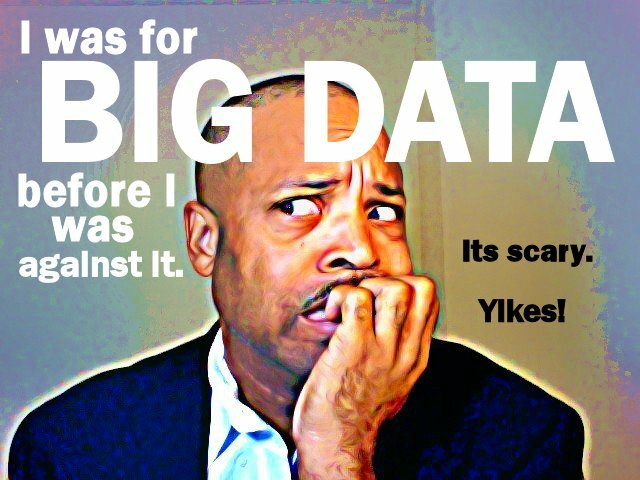 “Big Data is not exclusive to scientific projects or to government organizations”, says Joe Peters, a Marketing Consultant writing on smartdatacollective.com. As seen before, the 2015 study by the Internet Data Group revealed that Big Data solutions have been embraced by 80% of large companies and more than 60% of small businesses. Taking prompt action to bridge the digital skills gap is crucial for companies that wish to stay in business at least through the end of the decade. Until the traditional education system can catch up with the enterprise world, it will be up to companies to adopt and deploy Big Data solutions to bridge the gap. A significant aspect of business success involves leveraging resources to bridge gaps. Business gaps are cyclical and almost expected in the enterprise world, but not all organizations are able to build bridges to overcome these obstacles. The great digital shift in the enterprise world shows no signs of slowing down; some analysts believe that we are at the beginning of a cycle that will last through the end of the decade. The numerous benefits of this digital shift are being somewhat weighed down by an expansion of a gap in employee skills; this gap results from the business need for digital skills outgrowing the capabilities of the workforce. Case in point: the United States, where two-thirds of companies report that they are having a hard time filling certain positions with qualified job seekers, particularly in the technology and health care sectors. Companies that are unable to bridge the digital skills gap tend to be affected from a competitive standpoint. Understaffed organizations are at risk of falling behind the curve and allowing their competitors to come away with market share. To bridge this gap, companies need to leverage the benefits of Big Data, analytics, and adequate training. 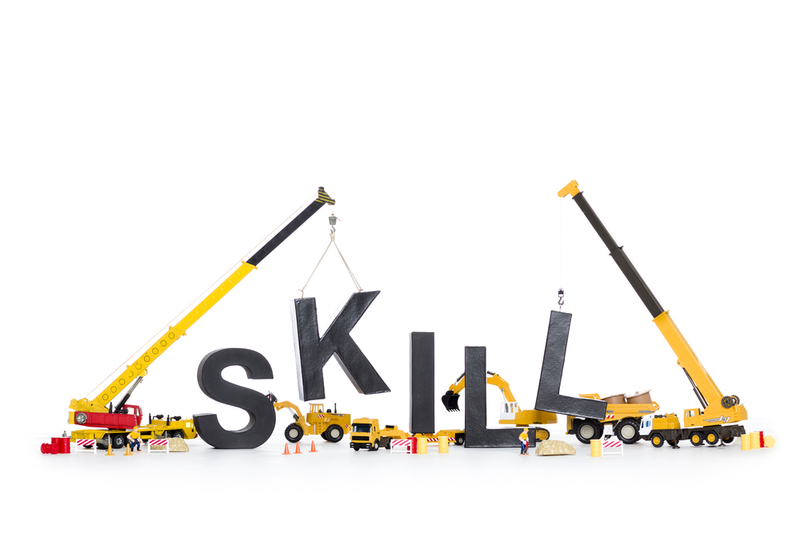 Skills can be learned, taught and developed. The first step is to correctly identify missing skills, which can be gleaned from the analysis of key performance indicators analysis of key performance indicators (KPIs) at an individual level. These KPIs have been defined by Big Data applications over the last few years, and they have been classified by business sector at the macro level. In many cases, digital skills are deficient simply because corporate training does not teach them. One common KPI that can be found across industries is the Employee Core Competency Profile, which can be assessed in most office settings. The results of this profile assessment determine the extent of competencies in individual workers. Enough KPIs have been developed across sectors for companies to pick and choose for the purpose of determining what skills are missing or lagging within their staff. The practice of hiring new employees based on their diplomas is outdated. Big Data analysis suggests that traditional education systems are not keeping up with the challenges presented by the digital skills gap. More than anything, academic degrees these days indicate the potential for on-the-job learning. One problem that many companies face in relation to digital skills is that hiring managers are not sure about the positions they seek to fill, and this is something that can be solved with Big Data gleaned from the field of human resources; the KPIs to watch in this case include: demographics, performance, training completed, cultural background, and cross-sector mobility. By looking at these KPIs, organizations can make informed decisions about who they really need to hire. What is important to remember here is that non-cognitive skills must also be considered, which essentially means that candidates must possess traits that show they actually want to learn new digital skills. Big Data analytics is most helpful in identifying when and how companies are able to teach current staff new skills. Most training these days is data-driven and can therefore be delivered via various tech tools and devices, which is a major benefit to companies because it offers great convenience and flexibility. Once the cognitive strengths and weaknesses of employees are assessed through KPI analysis, developing training programs and tracking their effectiveness should be easier; the key is to remember that effective training means creating programs that are personalized and engaging. As previously discussed, the digital shift in the enterprise world is here to stay. For those companies in dire need of skilled workers, the future may start today with adequate staffing, but it should also continue with constant training. With Big Data, organizations can glimpse into the future of the digital shift by following recommendations made by analysts. At this time, the forecast suggests that companies should invest in the development of their human resources, which means training sessions will need to be more frequent and more personalized. 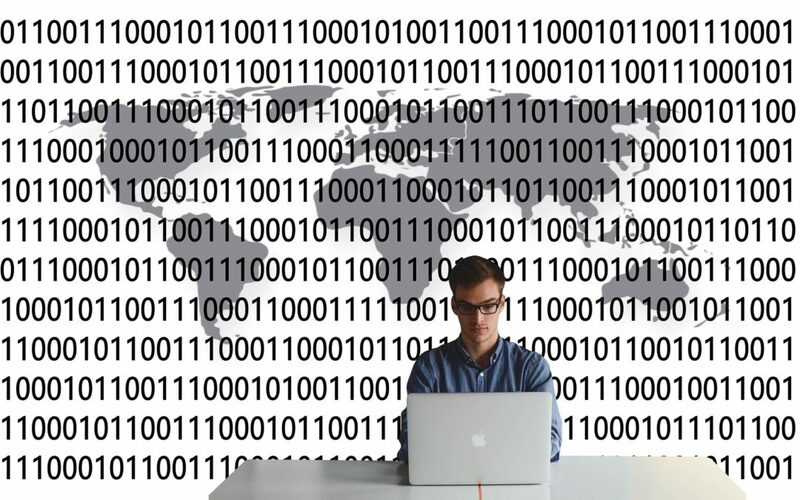 What about Big Data in French Companies? In the industrial sector, greater connectivity and an explosion of internet-connected, smart devices is being made possible by the convergence of IT and OT systems leveraging common IP networking standards or using a single networking technology, as well as by enabling forces such as the Industrial Internet of Things (IIoT) and Big Data analytics. Big Data is an IT technology and it may be surprising to link it to OT / IT convergence but actually some of the IT skills used in Big Data, mostly data analytics and rapid application development, are going to be reused on the plant floor in conjunction of OT, in the context of Connected Operational lntelligence for instance. The other reason why Big Data is important to the transformation of manufacturing that IT / OT convergence constitutes is that, in order to find Big Data profiles and skillset, recruiters are in front of a harsh talent shortage. They must not necessarily anymore primarily focus no immediate skillsets but rather on behavior and performance, ability to learn fast, capacity to evolve through training. They must as well themselves use Big Data through non-traditional means of recruitment like nascent HR predictive analytics. It seems like Big Data is forcing HR and recruiter to change at the same pace as their own organization are changing under the lens of Digital Transformation.